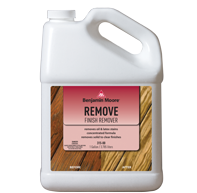 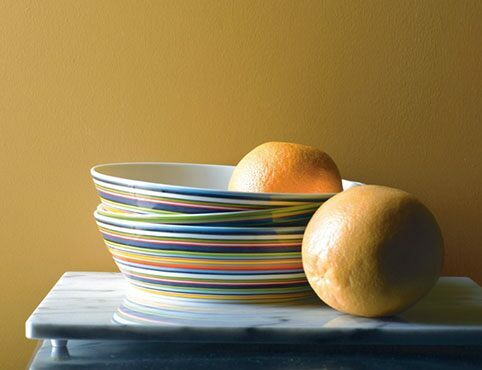 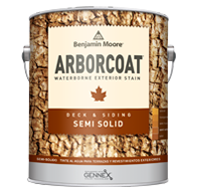 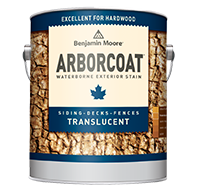 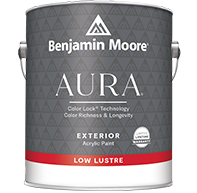 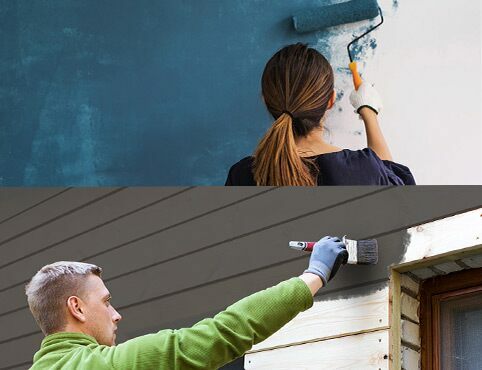 With its unique combination of soft bristle and durable polyester, the Benjamin Moore stainer provides premium performance. 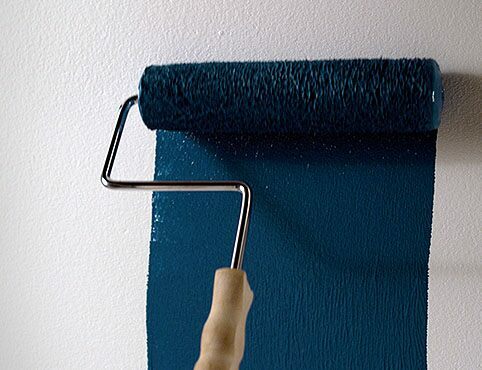 Bristle holds more stain for less dipping and delivers a smooth, even finish. 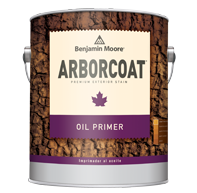 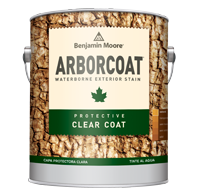 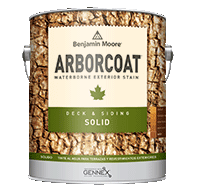 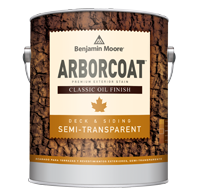 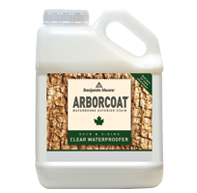 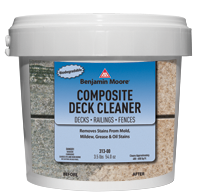 Polyester resists wear on rough surfaces and maintains stiffness for thorough coverage on siding, shakes, decks, fences, masonry, and rough wood.